Don’t wait for summer to dive into your swimming pool. Installing a pool heater enables you to maintain the ultimate water temperature and allows you to enjoy your pool all year round. The EnergyLine Pro heat pump provides an energy efficient solution to your pool heating options. 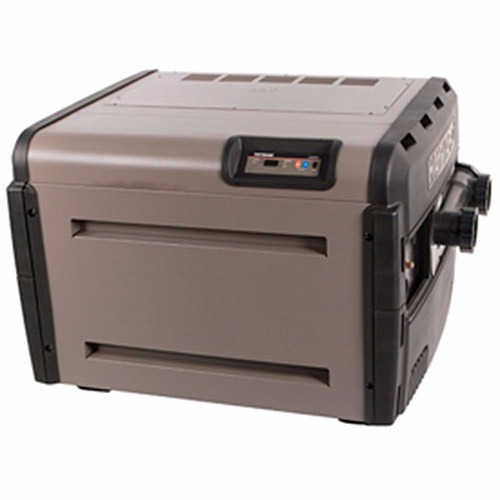 With its Titanium heat exchanger, EnergyLine Pro heat pumps heat pool water more efficiently whilst maintaining a quiet relaxed backyard environment. 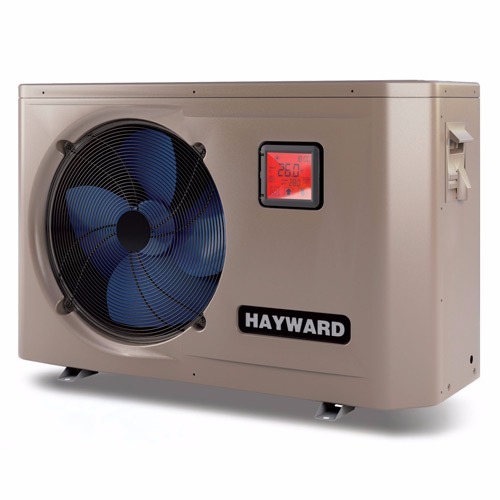 The EnergyLine Pro heat pump is designed to economically extend the swimming season allowing you the opportunity to swim longer into the evening hours, earlier in the spring and later in the fall. High efficiency Titanium counter-flow heat exchanger for unrivaled, uncompromising and trouble-free performance - even under the harshest conditions. Profiled fan blade design provides improved air flow and an extremely quiet operation.A hot gas defrost valve enables the unit to operate at lower ambient temperatures. Complete with a digital keyboard allowing all operation parameters to be set and displayed on the control panel.